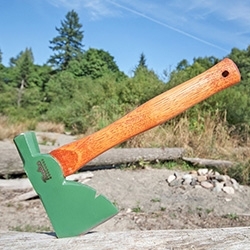 Treeline Outdoors Half Hatchet - "More of a tool than an axe, the Half Hatchet is a lightweight, highly adaptable hatchet. Use it for chopping, trimming, as a hammer, a splitting maul, for removing nails, or just for getting you out of that jam"
Noah Lambert's Please Call Key. 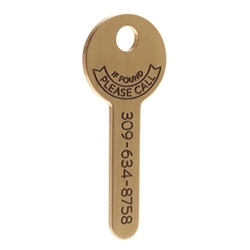 "Most people will go a little out of their way to help return a lost set of keys. 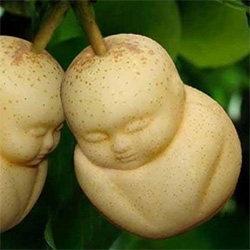 Make it easy on anyone who comes across yours with a personalized Please Call Key." 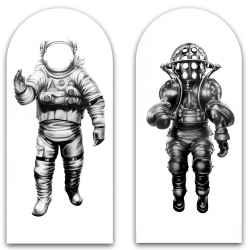 Andrew K. Currey's graphite on paper 'Pilgrims' combines medieval history with contemporary culture, CIFAC exhibition, at Agora Gallery. Adventure Everywhere, Live Anywhere! 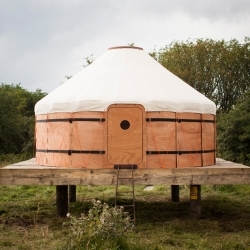 Trakke release the new 'Jero' Yurt, bringing an ancient shelter design into the modern age. 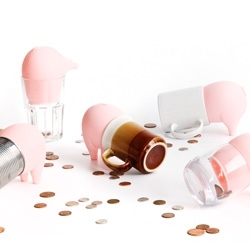 Greedy Piggy Bank - Turn everyday empty containers into you own personal piggy bank. One look through Tony Hammond's pastel-pigmented Instagram feed paints a portrait of an smartphone artist with an eye as attuned to capturing decisive moments as he is at rendering them into minimalist compositions. 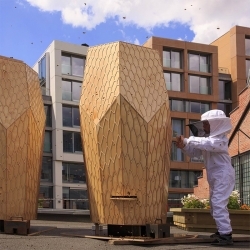 Designed with inspiration from its buzzing residents, Oslo’s hottest new lodging designed by Snohetta, is strictly for bees only. 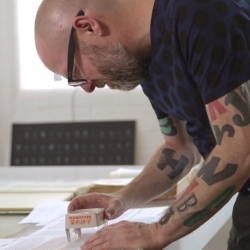 VIDEOMonotype's Dan Rhatigan discusses Ryman Eco, the world's most beautiful sustainable font. 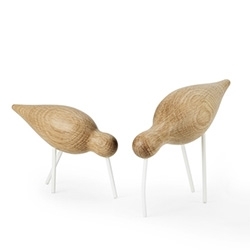 Di-Dah-Dit – A playful telepresence device by Camille Morizot. 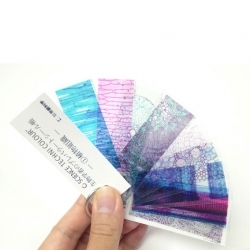 Nature Technicolor create histological slides sold in vending machines to inspire kids to learn. 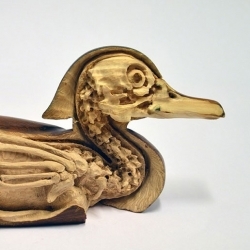 Decoy studies by Maskull Lasserre, including carving of realistic underlying skeletal structures. 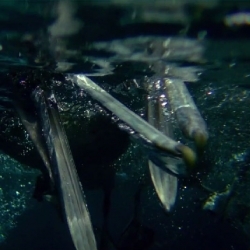 VIDEOBBC Wildlife Director John Downer on spy-cam filmmaking. 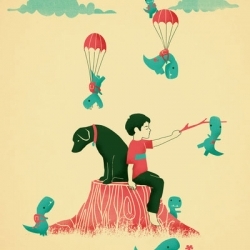 Tiny T-Rex Invasion - Illustrated fun from Jay Fleck. 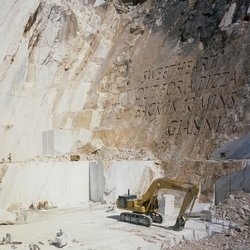 Iconic works of art by inscribing messages on mountains in a massive scale. 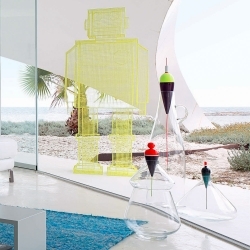 Aquabot makes your water bottle spray 25 feet and has shower, stream and mist spray patterns. It fits on Nalgene and Camelbak bottles. 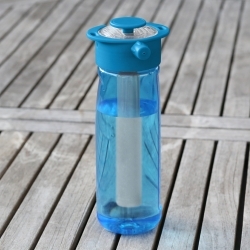 Use it for drinking, cleaning, water fights and cooling off. 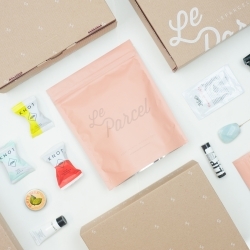 Le Parcel announces their 2015 packaging system. 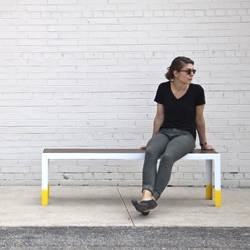 Tampons, chocolate truffles & a gift shipped monthly to your door. That time of the month has never looked so good. 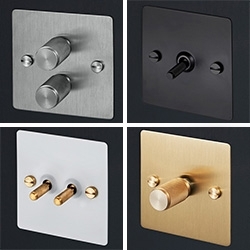 Buster & Punch Electricity Light Switches - lovely brass and steel switches in various brushed, smoked, matte metals, black, and white. Tempting! 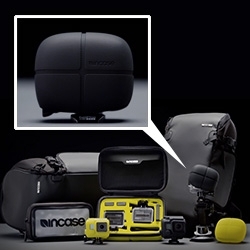 Incase Action Camera Collection for GoPro! 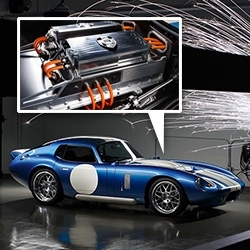 It will feature TensaerLite protection technology. 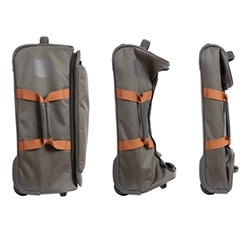 Ultra Olive Pebble Folding Bag - Water resistant 1000 Denier Cordura fabric. The interior panels fold down and bag collapses to store flat. 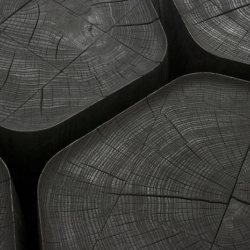 Normal Studio's Basalt, set of five coffee tables made from burnt wood. 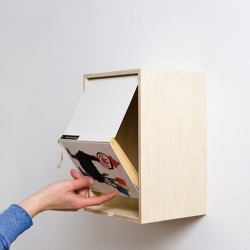 A Book Box presents the beloved long-not-read book, mounted to the wall. 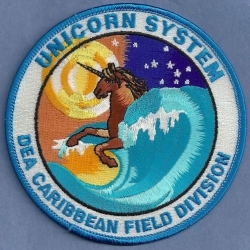 Framed and exhibited, with a new functionality. 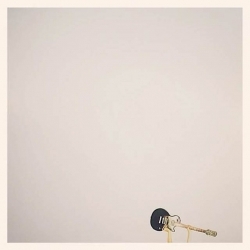 By Aust & Amelung. 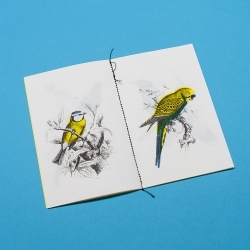 A Book of Birds, limited edition multicolor Risograph printed book, singer sewn, with images from the Biodiversity Heritage Library. 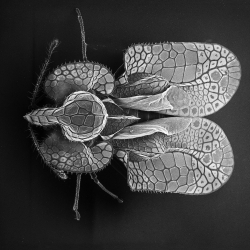 David M. Phillips captures insects under an electron microscope to reveal their intricate details. 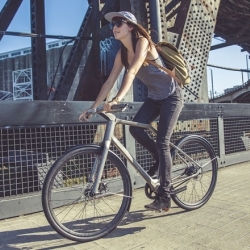 Solid 3D-Printed Titanium Bike by Industry and Ti Cycles. 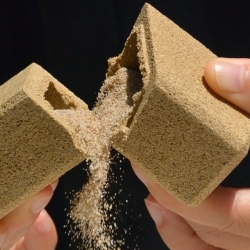 Sand packaging by alien and monkey, sand-made packaging re-establishes ritual of discovering a gift and the concept of sustainable packaging. 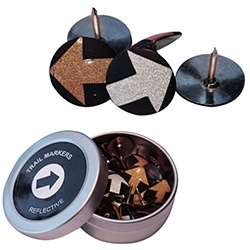 VSSL Outdoor Utility Tools Reflective Trail Markers - cute reflective arrows on tacks. 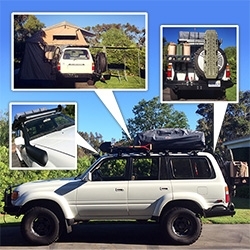 FEATUREDNOTFZJ80 Project: Part IV! It's back from the shop = new brakes, suspension, rear bumper, etc. And we've gotten the awning up, annex under the rooftop tent, snorkel drilled in, 20,000 lumen LED light bar up and rear bumper filled! 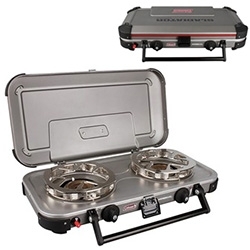 Coleman Gladiator 2-Burner Hyperflame Portable Propane Stove - the latest addition to our NOTFZJ80 setup. 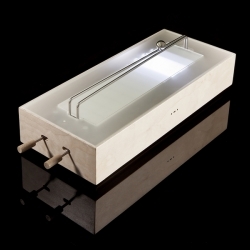 It has "HyperFlame technology, which provides an even heat distribution and better wind resistance" and comes with two griddles. 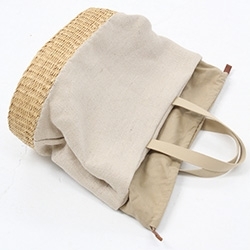 Beklina Muun Straw Natural Combo Bag - Natural straw bag with contrasting natural jute upper and drawstring top with leather inside pulls. Lined with inside pocket. 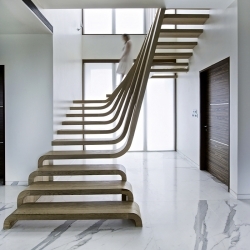 The centerpiece of the SDM apartment designed by Arquitectura en Movimiento Workshop is the staircase, a striking work of art in and of itself. FEATUREDToyota FT-1 Second Edition Calty Design Research concept sports car. From the initial race car red, it is stunning in Graphite with a drastically different, modern, luxurious interior. The curves and reflections are mesmerizing. 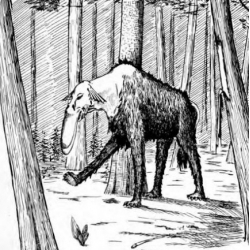 Wired takes a look at the hugag ant and other mythical creatures of lumberjack lore. 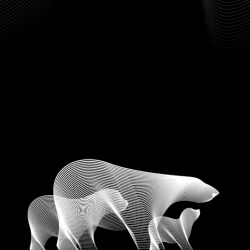 Polar Bears are among the animals featured in the second Animals in Moiré series by Andrea Minini. 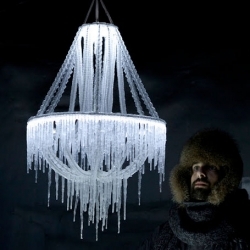 Polar light, a chandelier made of ice from Arturo Erbsman. 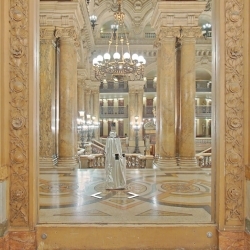 'The Camera in the Mirror' screen shots from a Google Art Project where the Google robot caught its own reflection in the Paris Opera's mirrors. 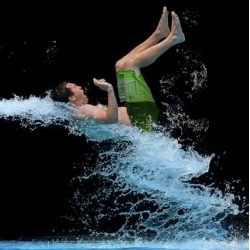 Krista Long captures the moment people emerge from a water slide in her I Love Summer series. 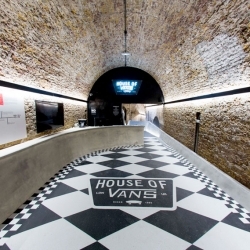 Vans turn London's Old Vic Tunnels into an indoor skatepark. 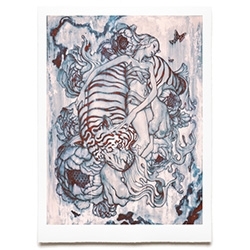 James Jean Tiger III Print - timed print sale on Aug 19, 2014 8am PDT for 24 hours! 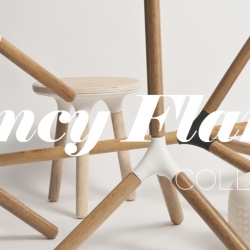 The Fancy Flange Collection: A collection of experimental products to improve the open floor plan and studio environments. 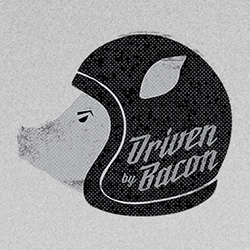 Driven By Bacon - Hormel makes a bacon grease powered motorcycle. Love the helmet wearing pig logo! 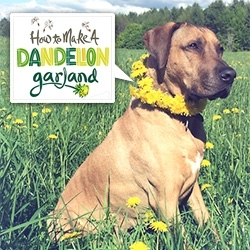 Natalya Zahn + Oscar teach us how to make Dandelion Garlands... for your dog... or you! 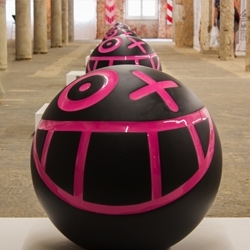 Graffiti artist André Saraiva aka Monsieur A with a huge new show at MUDE, Lisboa. 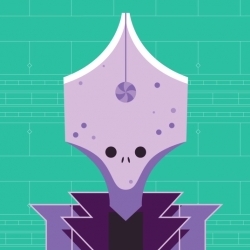 Discover the Tate after dark with the help of robots. 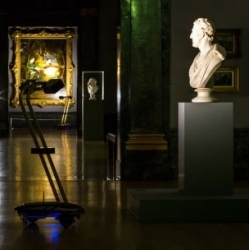 Live online from tomorrow night, you will be able to control robots roaming around the galleries of the Tate Britain from the comfort of your sofa!